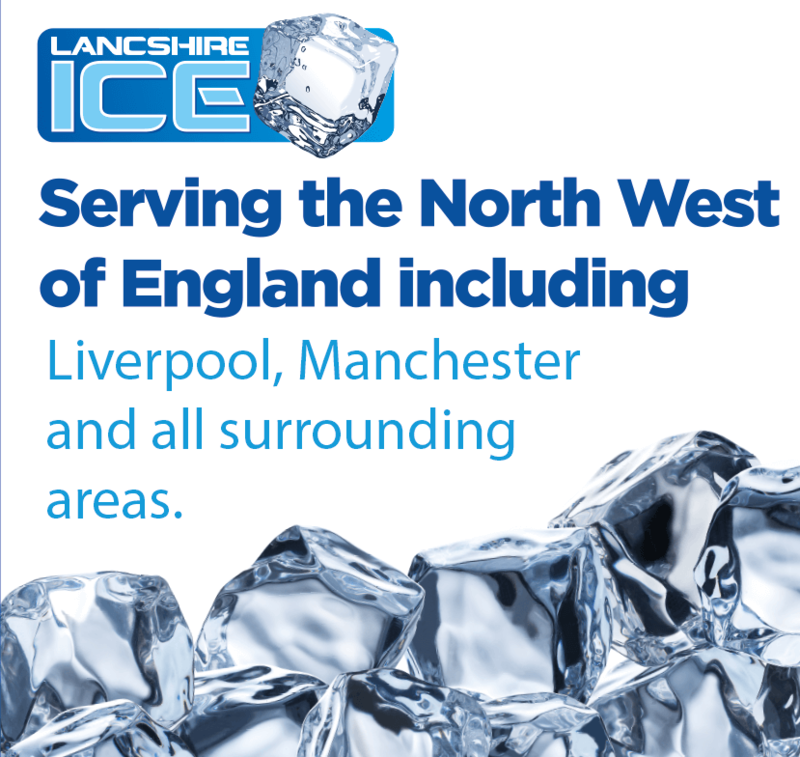 At Lancashire Ice, we believe that drinks should be served 'ice cold' every time. 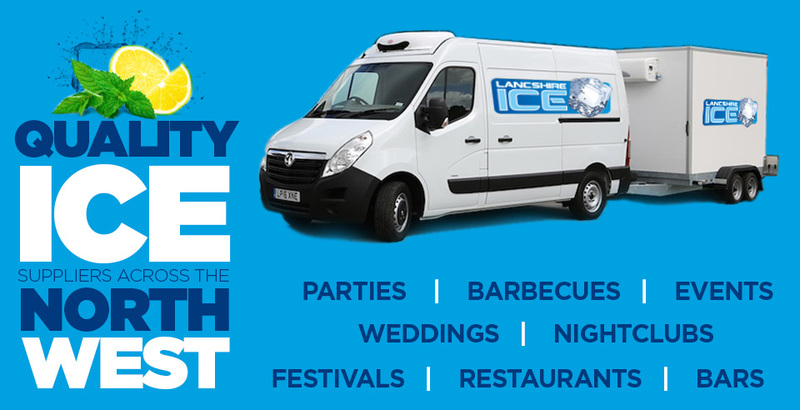 We share this view with some of the best hotels, restaurants, bars and event organisers across the North West of England including Liverpool, Southport, Wigan, Preston, Chester and surrounding areas. 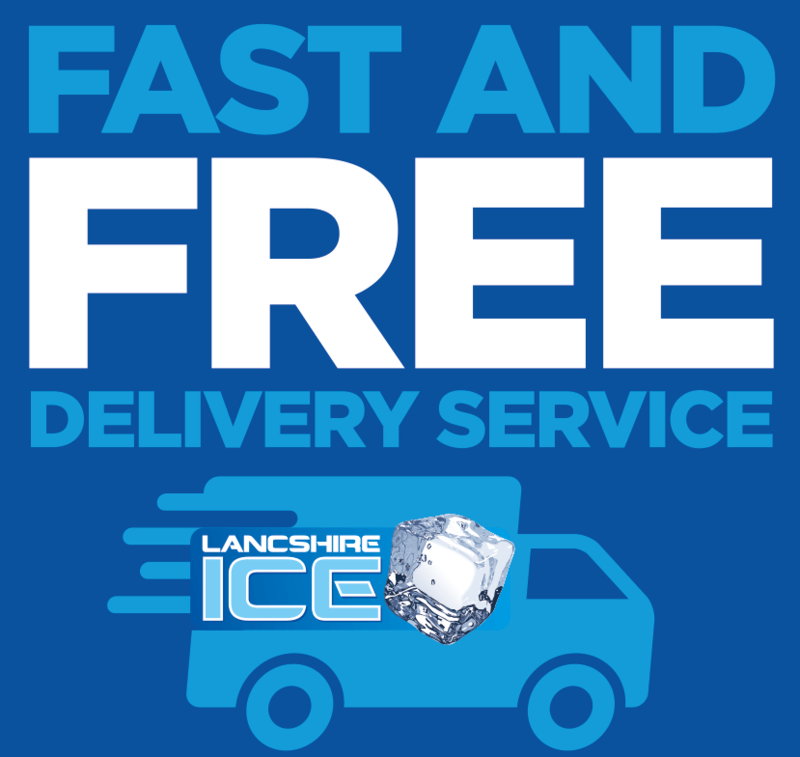 At Lancashire Ice we pride ourselves on our fast and efficient delivery of quality ice ensuring that you will always serve your drinks 'ice cold'! 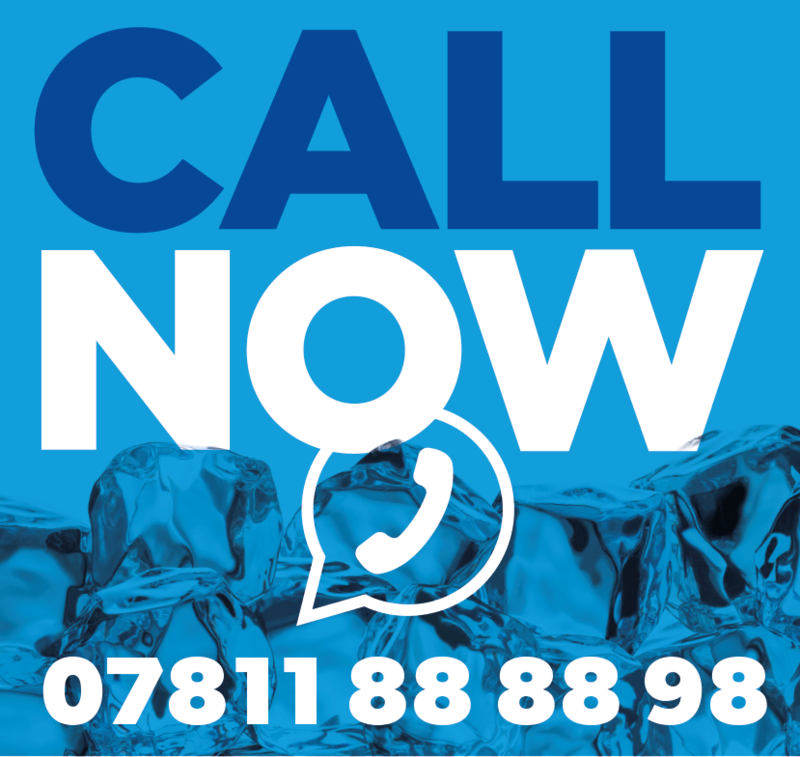 We will deliver as much ice as you need, particularly during periods of high demand, and deliver it straight to your door with our fast and free delivery service. 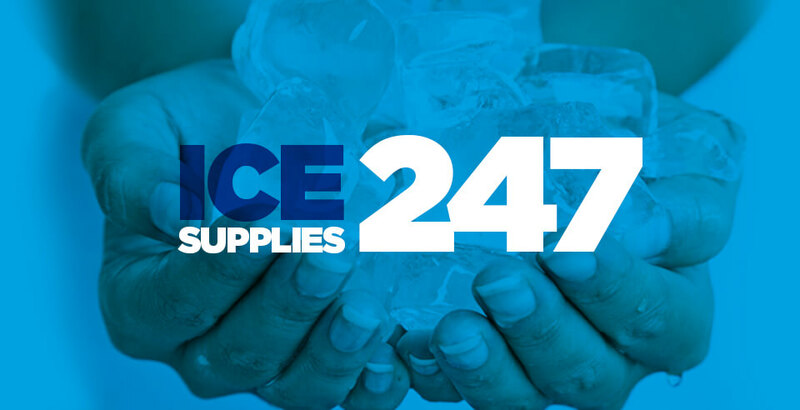 With good quality, well packaged and competitively priced ice supplies delivered free to your door there is no longer a need to rush out and buy expensive emergency supplies of ice. 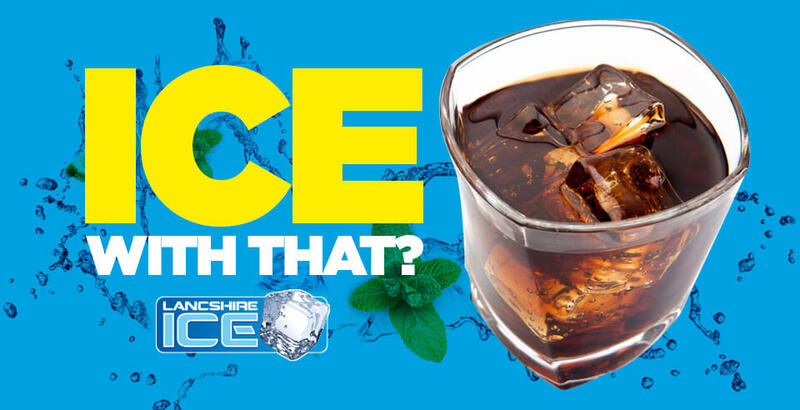 More importantly, you can avoid disappointing your customer by serving them warm, unappealing drinks!